Access to water is worse now than it was in 1990. The world needs a consolidated voice to protect water as a human right, and this will require stronger leadership from governments, suggests research published in Water Resources and Rural Development. The lack of cooperation between NGOs, private companies and other organizations trying to improve access to water has exacerbated the situation, say the authors of the study, from Glasgow Caledonian University in Scotland, the University of Malawi in Malawi and the University of Lusaka in Zambia. Their work has been selected by an international scientific committee to be given Elsevier’s Atlas award, which recognizes research that could significantly impact people's lives around the world or has already done so. The committee selected the paper for its strong analysis that can convince governments and investors to implement long term intervention for universal water access. The United Nations’ sixth Sustainable Development Goal is ‘clean water and sanitation’. Although this has increased attention given to the problem, access to water in Sub-Saharan Africa is worse than ever: there are more people without access to water now than there were in 1990. Because government efforts to improve access to water have failed, a number of social actors – NGOs, community and faith-based organizations, private companies and others – have stepped in. The result is a complex web of activity, which Prof. Jafry and her colleagues wanted to untangle. 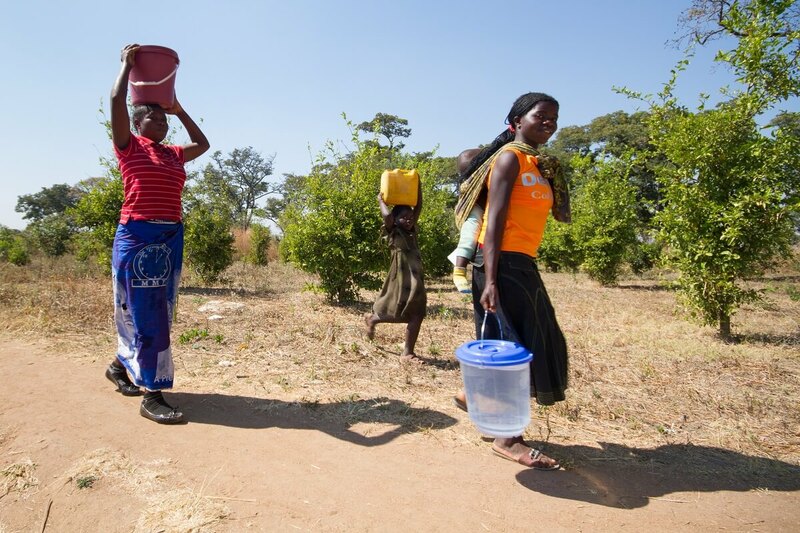 Through interviews, focus group discussions and workshops, they analyzed the different approaches of these social actors, and looked at how they are working together to provide access to water in Malawi and Zambia. They uncovered a lack of strategic coordination and cooperation: every organization has its own agenda and approach, and while some overlap, they don’t all align strategically. The article is "The role of social actors in water access in Sub-Saharan Africa: Evidence from Malawi and Zambia," by Ted Scanlon, Obinna Paul Uguru, Tahseen Jafry, Blessings Chinsinga, Peter Mvula, Joseph Chunga, Lilian Mukuka Zimba, Mwansa Mwape, Lucy Nyundo, Brian Mwiinga and Kevin Chungu (https://doi.org/10.1016/j.wrr.2016.08.001). It appears in Water Resources and Rural Development, Volume 8, November 2016, published by Elsevier.